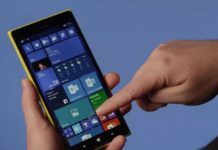 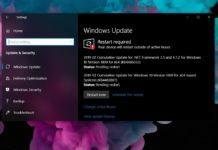 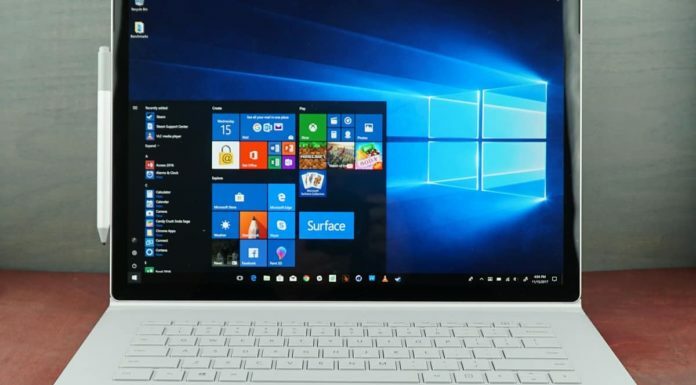 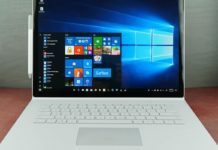 Microsoft yesterday started rolling out a new Windows 10 Build to the Windows Insiders with minor improvements. 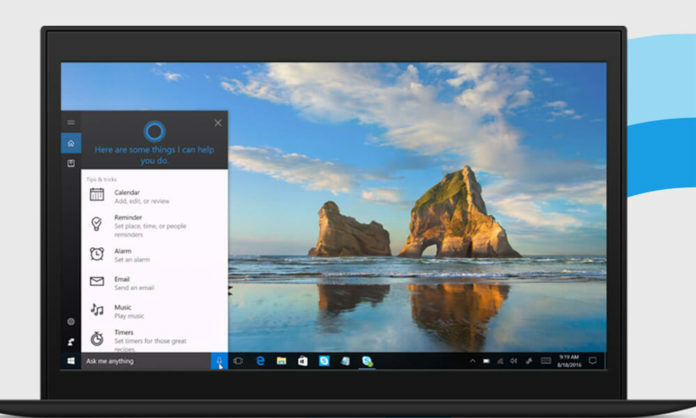 The company is also testing some new features, coming soon to Cortana with the next Redstone 4 build. 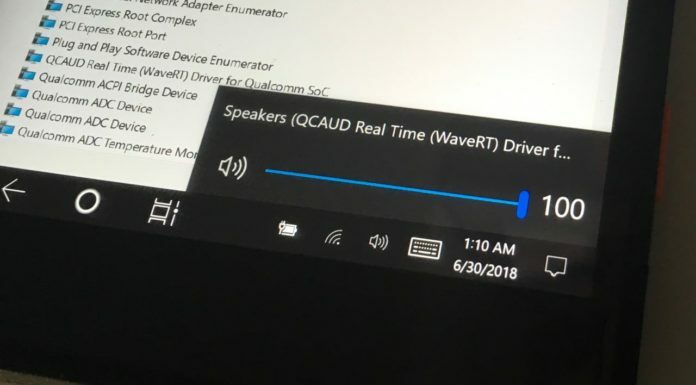 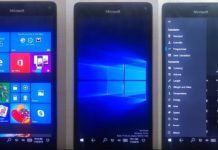 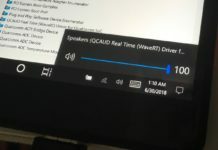 Earlier this week, it was discovered that Microsoft is testing a new design for Cortana search feature in Windows 10 Redstone 4 and today, a new leak has revealed yet another Cortana feature. 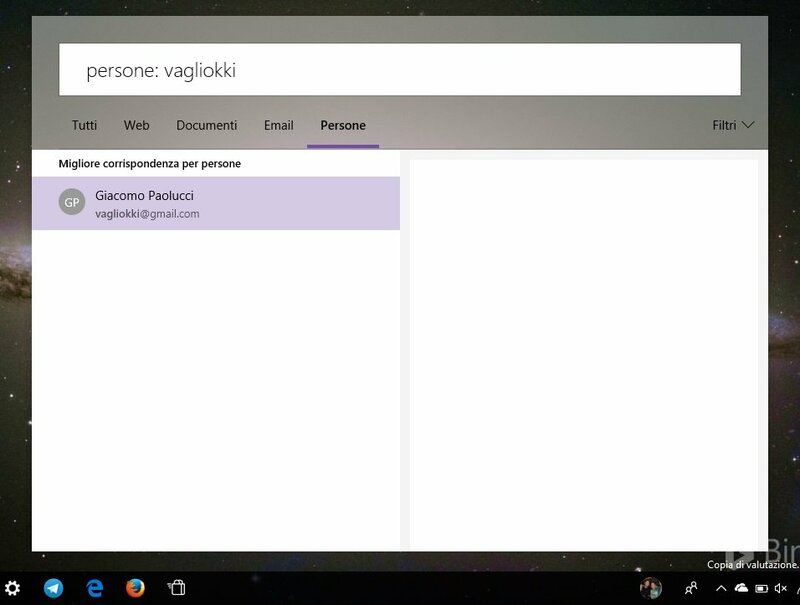 The new Cortana search interface will also allow users to search emails and contacts, just like they can search for files and web pages. 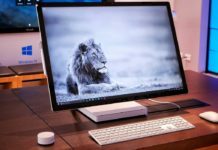 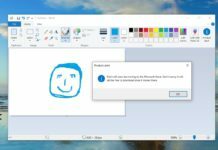 While it looks like that Microsoft is making Cortana more like Apple’s macOS Spotlight feature, now it appears that Microsoft actually is bringing back the Windows 8.1’s Smart Seach-like experience to Windows 10. The new search UI would appear when a user starts typing in the Cortana search bar or in the Start menu. 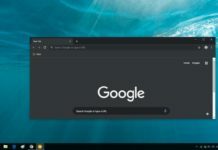 The Cortona floating search bar can be also invoked by simply pressing the Windows key + S.
Similar to how Apple’s Spotlight works on macOS, Cortana’s new UI groups results in several categories, allowing users to see the searched results in select categories like only documents, web or you can also apply a filter to get accurate results. 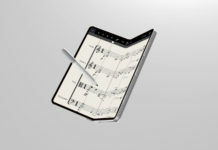 The filter allows users to search for only apps, music, photos, videos, setting, and documents. 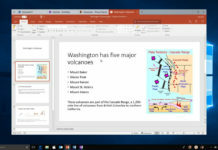 The new Cortana interface feature will be a part of Windows 10 Redstone 4 update, the new version of Windows 10 is projected to launch in the spring of 2018.